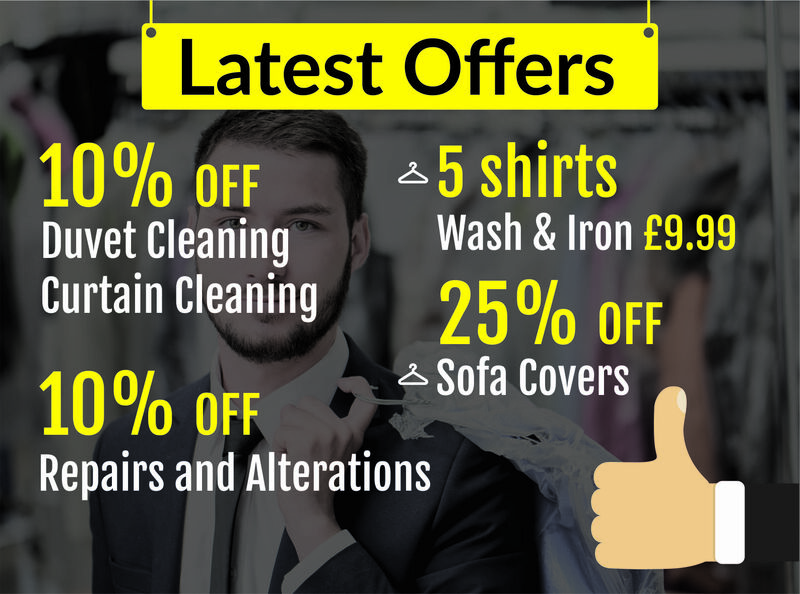 Priory Dry Cleaners offer a full range of domestic and contract day to day laundry services that encompass all the needs of commercial premises too. Simply enquire online, give us a call or pop in to any of our branches across Gloucestershire and Worcestershire and our reception staff will be pleased to advise and help you. As part of this service, our dedicated team will provide you with a comprehensive service that more than satisfies your requirements. 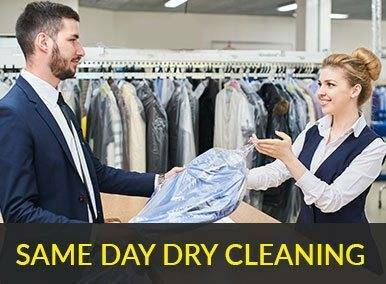 Priory Dry Cleaning are pleased to go that extra mile for their customers, by offering a truly unique luxury service for items of every day wear that need to look and feel at their best. All garments will be carefully inspected by one of the Priory Cleaners prior to any work being carried out on it. We will then go through a cleaning process using the most effective cleaning option, tailored to your requirements. 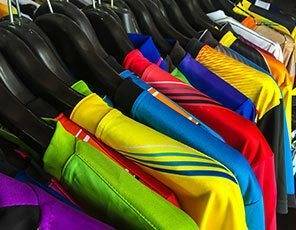 Once fully cleaned the item will skillfully ironed and/or pressed. Before we return the finished article to you we will inspect to ensure it reaches only the high standard prior to packaging it. Staff at any of our shops across Gloucestershire and Worcestershire will be pleased to help you with and discuss our luxury service option with you. Priory Dry Cleaners also have coin operated laundry services. 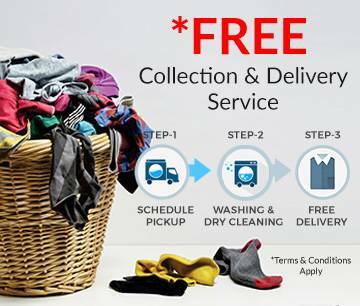 Life is very busy these days and Prior Dry Cleaners understand the importance of Collection and Delivery laundry service. 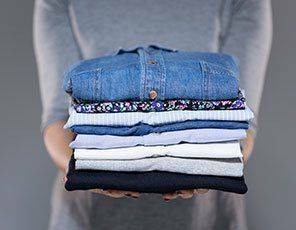 Simply tell us the time that suits you best and we will pickup, wash and fold and then drop off laundry with our exceptional service. All of this doesn't cost a dime so book now to have clean and fresh laundry.